Tag Archive | "private equity"
Garage comparison site Whocanfixmyfar.com has secured £4 million from investors including Shell Ventures, Sir Trevor Chinn, Active Partners and Venrex Investment Management. The site was launched in 2011 by two former investment bankers, Al Preston and Ian Griffiths, and has since become the biggest online marketplace for drivers and garages in the UK. 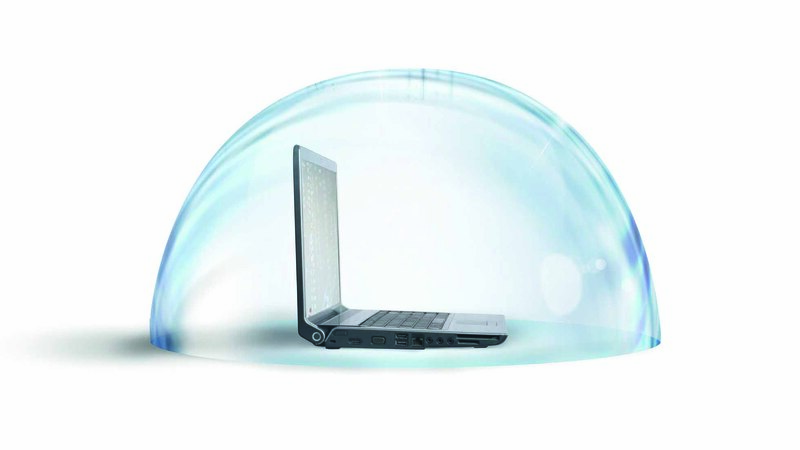 The company has offices in Newcastle upon Tyne, London and Kiev. Shell has invested via its corporate venture capital arm, Shell Ventures, which supports both business and fund-led deals in areas of strategic interest for the parent company. This investment follows the development of the Shell Helix Service Specialist Network, a recently launched scheme which allows independent workshops on the aggregator site to be officially associated with Shell. 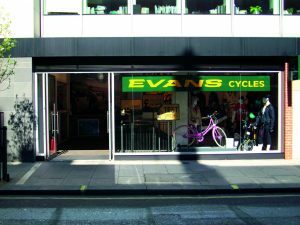 Other investors include Active Partners, which has stakes in household names such as Evans Cycles, Rapha, Leon and Soho House. Venrex Investment Management is another stakeholder and has previously invested in Just Eat, Not on the High Street and Revolut. Sir Trevor Chinn, who is the chairman of the website has also invested. 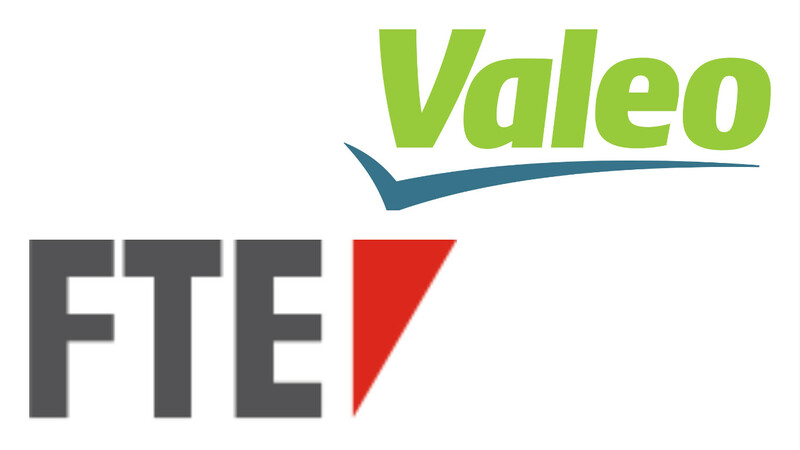 Vehicle info firm Autodata has been acquired by Texas-based software company Solera Holdings Inc. The transaction amount is reported to be £340m. Solera acquired the firm from private equity firms Bowmonk Capital and Five Arrows who in turn bought the company for a reported £143m through a competitive auction in 2014. The Texan firm already owns Carweb which is the company behind E3 Technical, one of the other vehicle info services in the UK. 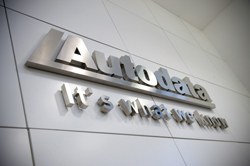 Founded in 1975, UK-based Autodata has evolved from publishing do-it-yourself manuals for car enthusiasts and garages, to delivering cloud-based diagnostics and repair info for professional technicians. Millbrook Group, the UK’s primary testing ground for vehicles, parts and tyres has been acquired by Spectris PLC for a reported £122m. The acquisition means that Spectris, a company involved in metering and measurement equipment, can look to providing Millbrook with modern hardware and software suitable for testing components and systems that will be fitted to coming generations of hybrid and electric vehicles. The deal also includes a subsidiary business called Test World. This operation is based in Finland and specialises in testing snow tyres and winter products in the Arctic Circle. Under the previous ownership of private equity group Rutland Partners, Millbrook has seen its stock rise over the past few years. Rutland acquired the facility from General Motors in 2013 and introduced a new senior management team lead by CEO Alex Burns with an eight-fold increase in underlying earnings following a £20m investment. Burns and his team will remain in place under the new owner. 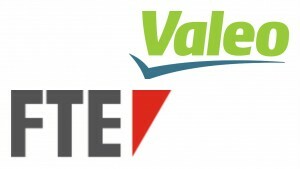 The owner of hydraulic component firm FTE Automotive has announced that the company is to be sold to Valeo, subject to the usual legalities. Established in the late 1940s, the firm has been owned by a number of private equity companies in recent years. Current owner Bain Capital acquired it in 2013 from PAI Partners. In turn, PAI acquired the company in 2005 from HG Capital who had owned it since 2002. HG acquired it from Dana Corporation. In recent times, FTE AutomotiveThe company won the 2016 PACE Award (premier Automotive Supplier’s Contribution to Excellence) for its lubrication oil pump and the PACE Innovation Partnership Award for its cooperation with a major German OEM. Rothschild and Goldman Sachs advised Bain Capital on the transaction. Terms of the deal were not disclosed.